WHAt in carnation IS FLORATAINMENT? Girls just want to have fun..with flowers! The options really are endless! It could be a girls night out or a girls night in. We can create custom flower crowns for a baby shower or birthday party. Gather your girlfriends and learn how to create custom centerpieces by and following along, then take yours home and show off your work! Or bring us into the office for a unique and creative team building exercise. Pop open the bubbly and gather your gals, floraltainment is the ultimate way to get creative and have fun with flowers. Who doesn't love the sound of that?! Pick a date, choose your party, gather your girls and leave the rest to us! WE make a pretty fair deal, if we do say so ourselves—you host, and we will come to you bringing the flowers, the guidance, and the fun! 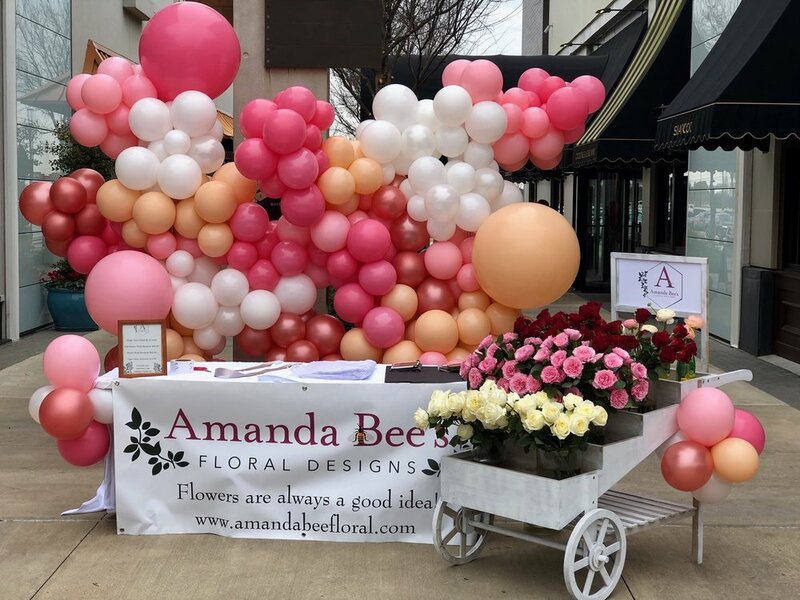 Because there are so many ways to introduce floratainment into your social life, contact us with specifics or ideas, and we can chat to discuss the cost and supplies necessary to make your flower dreams come true!